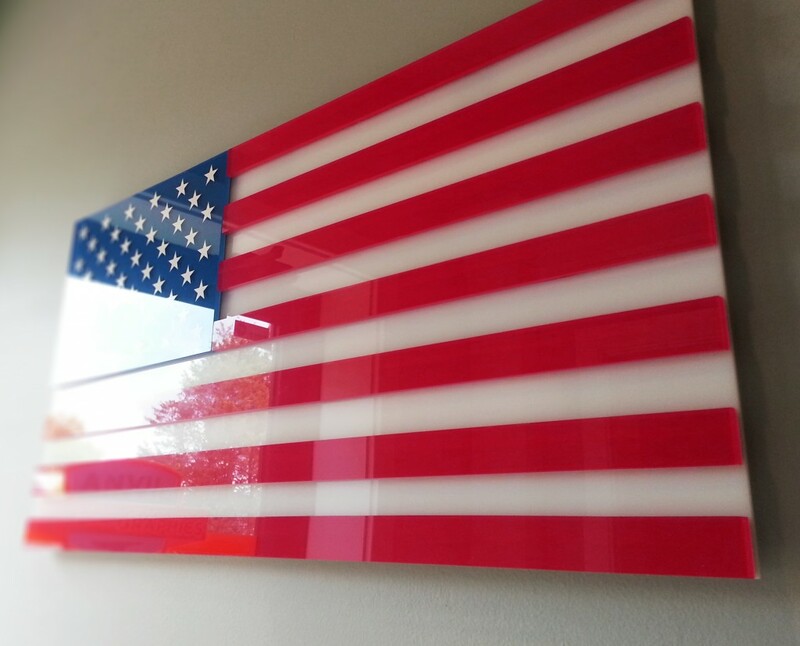 Have your logo made into dimensional polished acrylic plaques like this American flag! A wide variety of materials are available to give your lobby or reception area an elegant centerpiece. 1040 S. West End Blvd. Quakertown | Doylestown | Coopersburg | Lansdale | Hatfield | Souderton | Perkasie | Gilbertsville | Emmaus | Colmar | Sellersville | Pennsburg | Dublin | Buckingham | Hilltown | Boyertown | North Wales | Montgomeryville | Horsham | Chalfont | New Britain | Warrington | Lahaska | Peddler's Village | Telford | Plumsteadville | Pipersville | East Greenville | Red Hill | Harleysville | Allentown | Bethlehem | Easton | Lehigh Valley | Bucks County PA | Montgomery County PA | Berks County PA | Lehigh County PA | Philadelphia PA | Pennsylvania & New Jersey. Copyright © 2015 Anvil Signs and Graphics, LLC | Site by Anvil Signs and Graphics | All rights reserved.